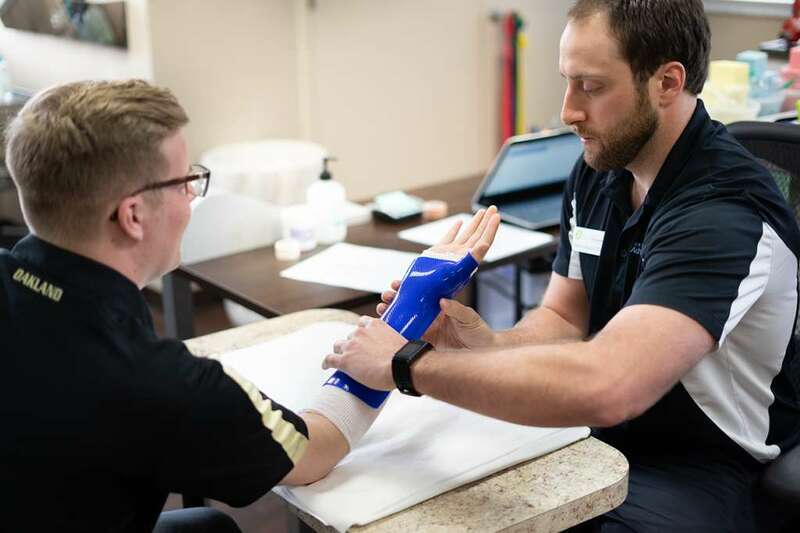 The hand therapists at the Center for Advanced Orthopedics specialize in postoperative care and non-operative treatment of injuries of the elbow, wrist and hand including but not limited to tendon repairs, carpal tunnel syndrome, tendonitis, fractures and arthritis. Their focus is on the team approach to patient care, working closely with the surgeons to achieve excellent functional outcomes. 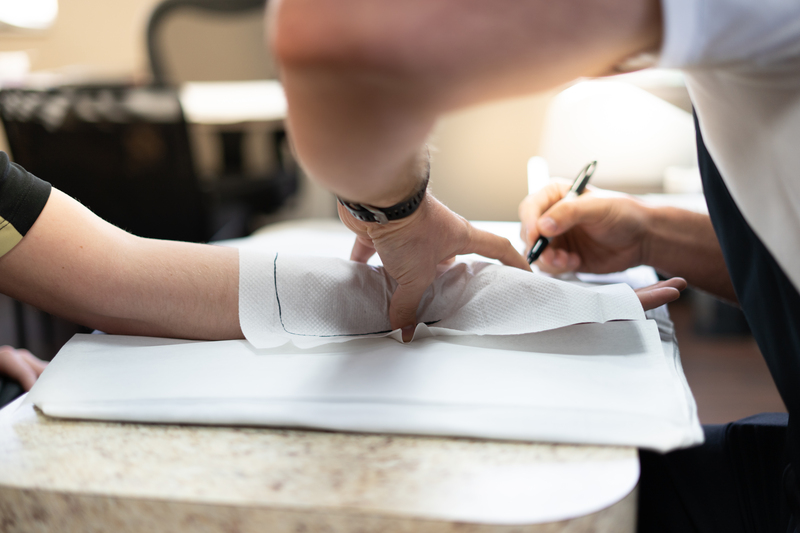 The hand therapists at CAO have specialized training in order to provide top notch care, in a one-on-one treatment setting. 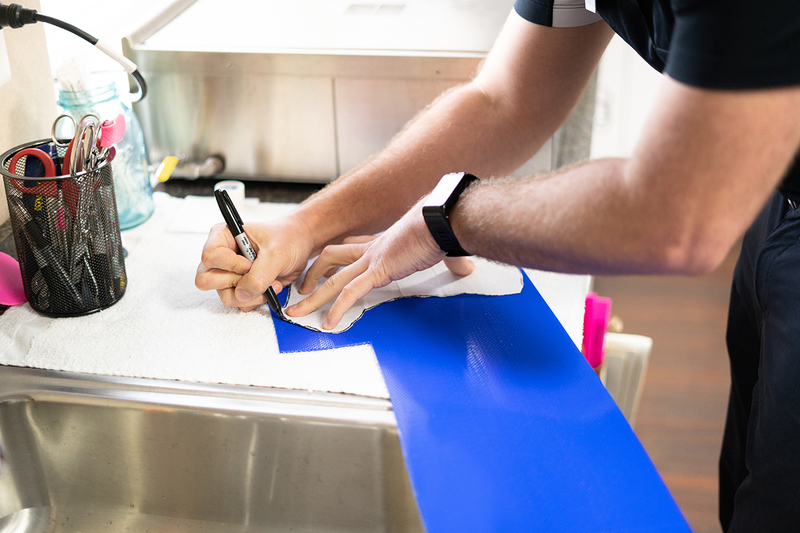 The hand therapy team is skilled in fabrication of custom orthoses, wound care, scar and edema management, and therapeutic activities and exercise customized to each patient. Autumn McNamara, OTRL, CHT is a graduate of Baker College with a Bachelor of Occupational Therapy. 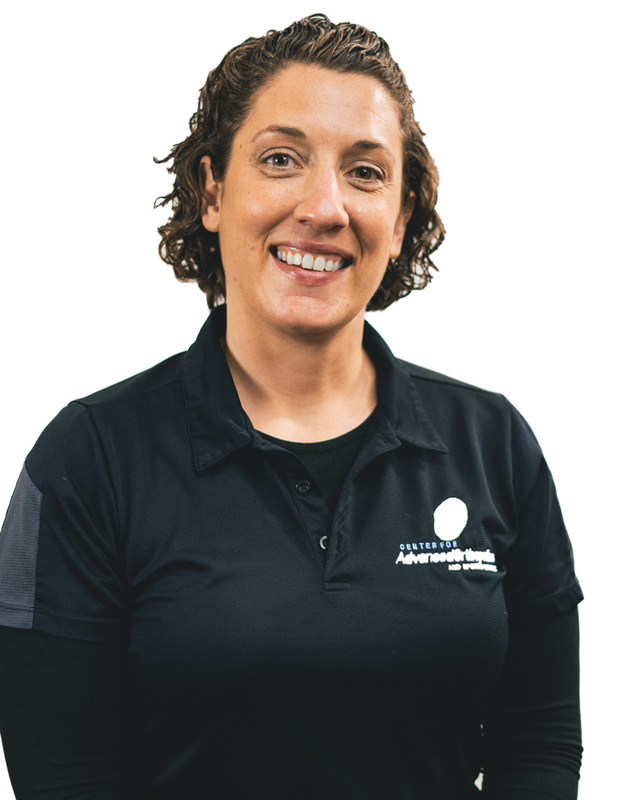 Autumn has been in the field of Occupational Therapy working with upper extremity injuries and conditions since 2000, where she began her career at William Beaumont Hospital. Autumn received her Certification in Hand Therapy in 2006 and she is a member of the American Society of Hand Therapists. Autumn specializes in custom fabricated orthoses and treatment of a wide variety of elbow, wrist and hand conditions. Autumn believes in providing one-on-one, patient oriented care to assist patients with reaching independence in their daily lives. Outside of work, Autumn enjoys traveling, water sports, running, and cheering on her twin boys at their sporting events. Maria Freeman, OTRL, is a graduate of Baker College with a Bachelor of Occupational Therapy. 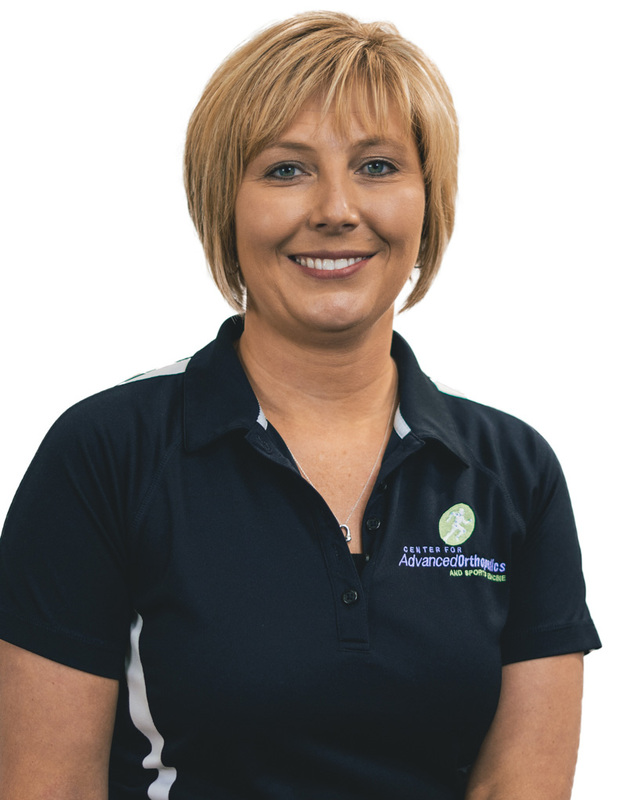 Maria has been in the field of Occupational Therapy working with various injuries and conditions since 2005, when she began her career at MaLaren Hospital in Lansing, Michigan and Hurley Medical Center in Flint, Michigan before joining the CAO team in 2015. Maria is a member of the American Society of Hand Therapists and American Occupational Therapy Association. Outside of work, Maria enjoys running, biking, reading and watching her children participate in sports and activities. Andrew Shooltz is a graduate of Saginaw Valley State University. He graduated in December of 2014 with his Master of Science in Occupational Therapy. While attending SVSU, he played 4 years of varsity football in the positions of linebacker and special teams. Andrew has been working in the outpatient hand therapy setting since graduating and now has over 3 years of experience. 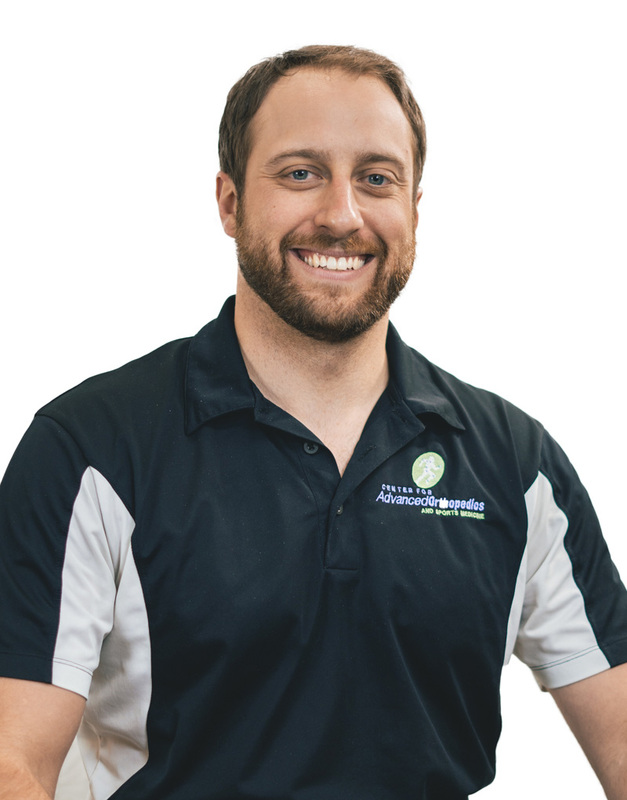 His interest in sports is what led him to becoming a therapist, wanting to help athletes and all others with injuries return to their prior level of function. Andrew also enjoys watching Detroit sports teams and still stays active playing fast and slow pitch softball, basketball and working out.